Driving under the influence (DUI) results in a criminal offense when one is driving a motor vehicle with his or her alcohol level exceeding the legal limit. 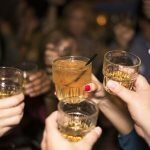 The same offense can also be applied when one is caught operating a machine under a certain level of intoxication. Some jurisdictions are however planning a more strict version of driving under the influence. California for instance, has implemented stringent restrictions for driving under the influence. 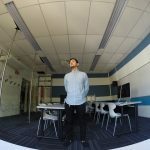 A minor in California cannot take any alcohol, doctor’s prescriptions, and other intoxicating substances in case he or she is driving. 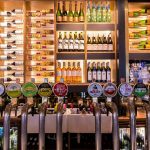 Some states have issued directives indicating that 0.05% to 0.08% is the lawful allowed alcohol level. 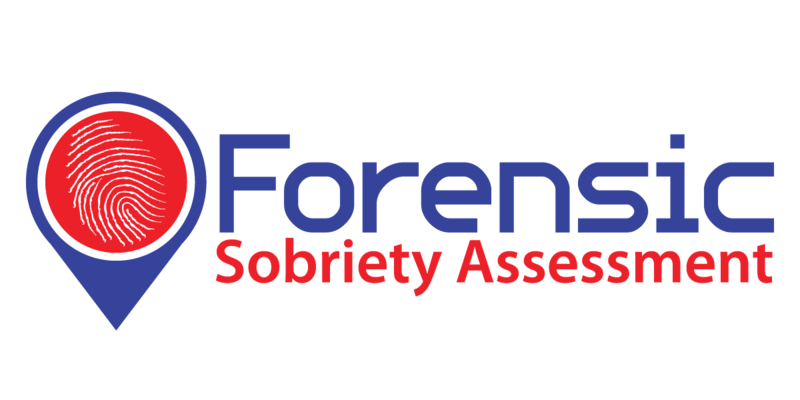 Every person perceived to be an offender is required to a go through a breathalyzer test. 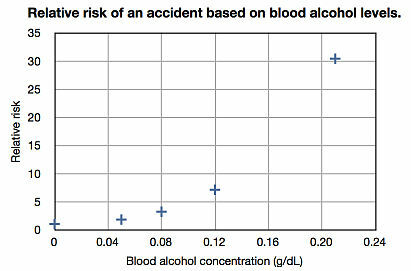 The test is done through the use of an instrument that checks the level of alcohol in the blood. 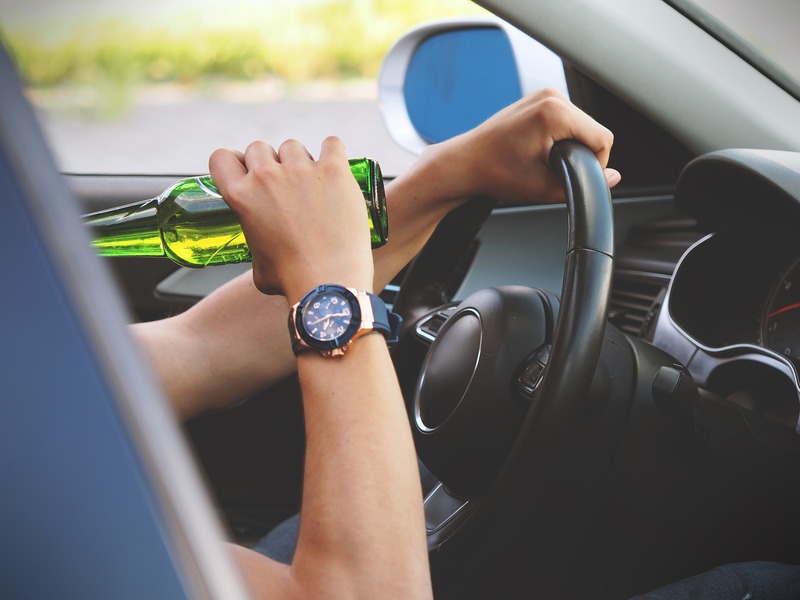 In case the level of alcohol in the blood of the motorist is found to have gone over the legally allowable level, the person is therefore liable for Driving under Influence (DUI) also called Driving While Intoxicated (DWI). Some jurisdictions however consider DWI or DUI to be only a traffic offense but not a criminal offense. Such states are New Jersey and Wisconsin. 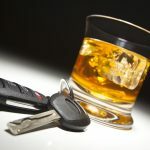 This means that a motorist found liable of an offense of driving under the influence can only be made to pay a certain stipulated fine, but cannot be imprisoned. It is imperative to mention here that most jurisdictions, however, construe DWI or DUI to be a chargeable criminal offense. Motorists in such jurisdictions have been charged and made to pay hefty fines after being found guilty of driving under the influence. 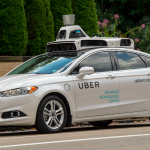 The penalty in such states includes fines, community service, imprisonment, and suspension of one’s driver’s license. In a state like California, the respondent is charged based on the number of offenses that he or she has committed. The penalties are commensurate to the number of times that the offender has been found liable for an offense. If an offender is arrested for the first time after committing a DUI offense, his imprisonment charge shall be between four days to six months, he or she will also be given a fine of between $1400 and $2600, and his or her license is suspended for a period of between one month to ten months, and every vehicle that the offender owns or drives is installed with an Ignition Interlock Device (IID). 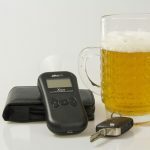 If the offender commits a DUI offense for the second time, he or she receives an imprisonment of up to one year, a maximum fine of $2800, license suspension for two years, and compulsory fitting of an Ignition Interlock Device. If it is for the third time that the offender has been caught, then the jail term starts from 120 days to a maximum of one year, an $1800 fine, and license suspension for a period of three years, and mandatory fitting of Ignition Interlock Device for every vehicle that the offender owns. The sentence that the offender gets is dependent on several factors. One of the major ones is ten years’ period of review where the offenses of the offender are examined by the necessary authorities. If in a period of ten years an offender is caught for the second time, the law may be used to impose maximum prosecution so as to prevent such a person from erring again and again. Once your license as the offender has been withdrawn, it can take some time before you can get it back. License withdrawal is an administrative action. It can happen before you are convicted of driving under the influence. It may also happen before you are taken to court to defend yourself or to pay the fine. 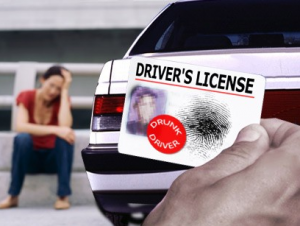 In some states, you may lose your license as soon as you are arrested for the offense of driving under the influence. It is necessary to note that your cooperation is not even necessary to ascertain whether your license needs to be withdrawn. Based on the circumstances discussed above, it is necessary to be careful on the road since a life taken on the road as a result of careless driving is one death too many. The exercise of caution should be taken by everyone. Do not ignore the rules of the road, and neither should you assume that little alcohol will do you no harm on the steering wheel.